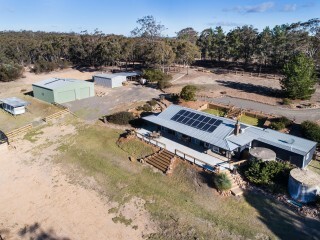 BIDDING STARTS AT $600,000 97 ACRES PLUS HOUSE ! 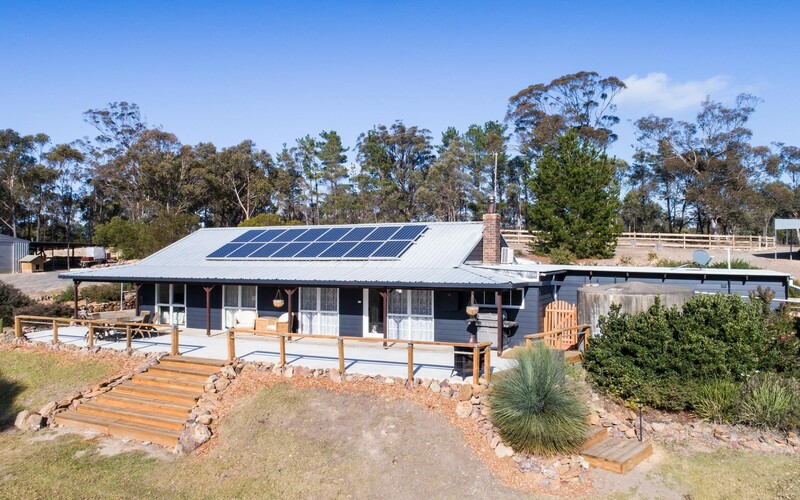 Perched on a vantage point to overlook a tranquil valley this delightful home has all the features you would expect and sheds galore. 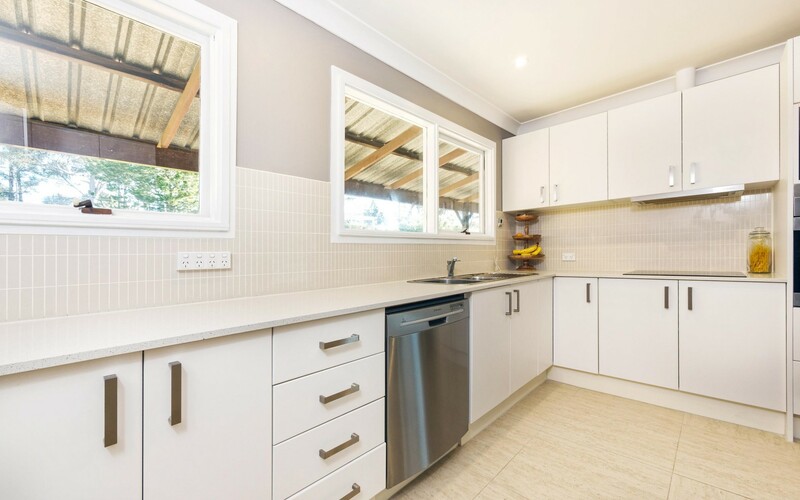 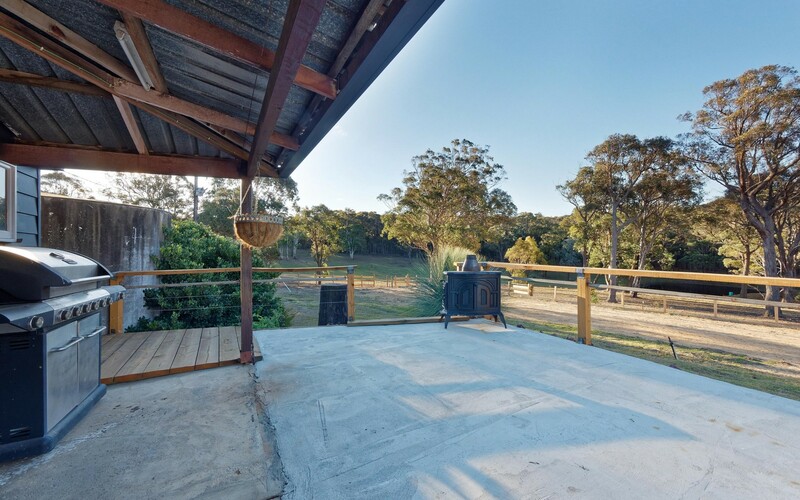 Located just 10 minutes from Marulan where freeway access is a breeze and a new IGA supermarket is under construction is this circa 100-acre property. 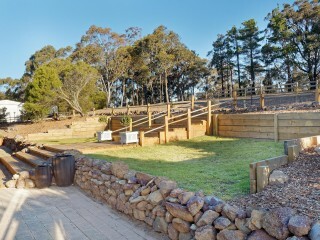 What an opportunity for a motorbike for the boy and a horse for the girl, or just peace and quiet it really is your choice. 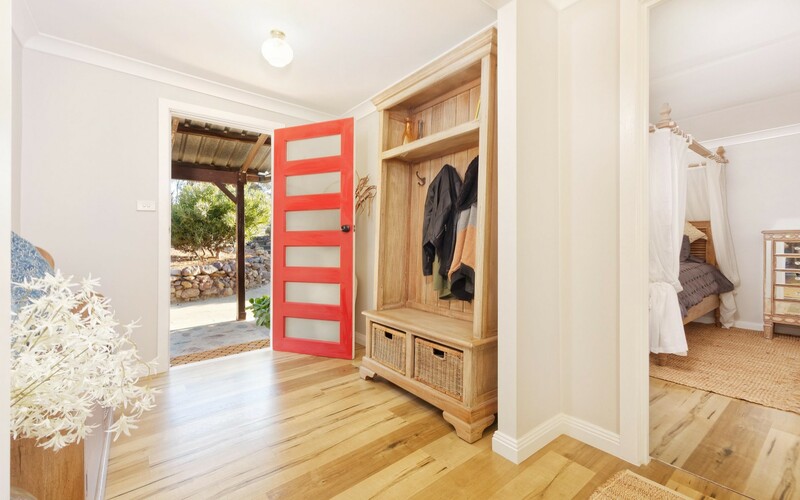 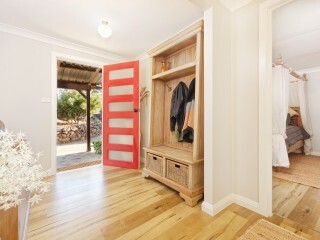 Freshly renovated the home offers 4 bedrooms all with built in robes. 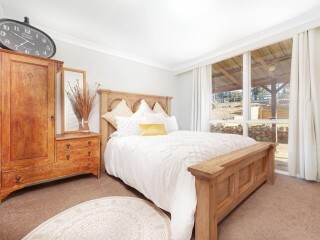 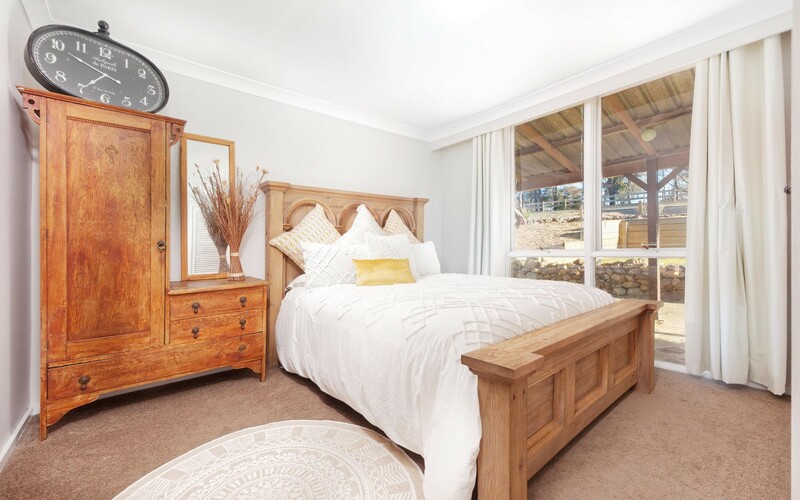 The main bedroom has a parents retreat and or nursery, walk-in robe and modern en-suite. 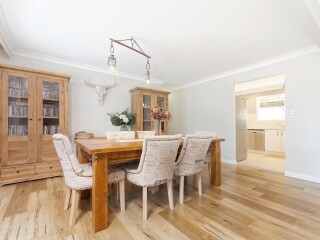 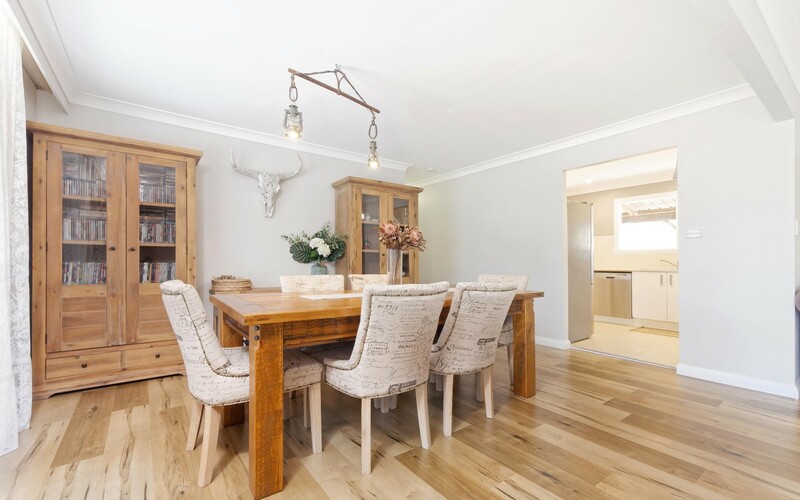 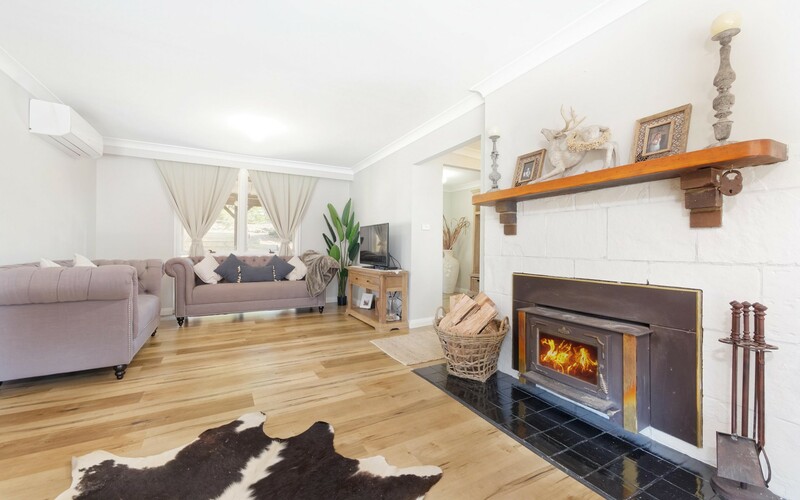 - Timber floors complete the warm and toasty feel when curled up in front of the fire in the lounge room. 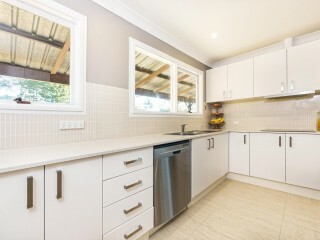 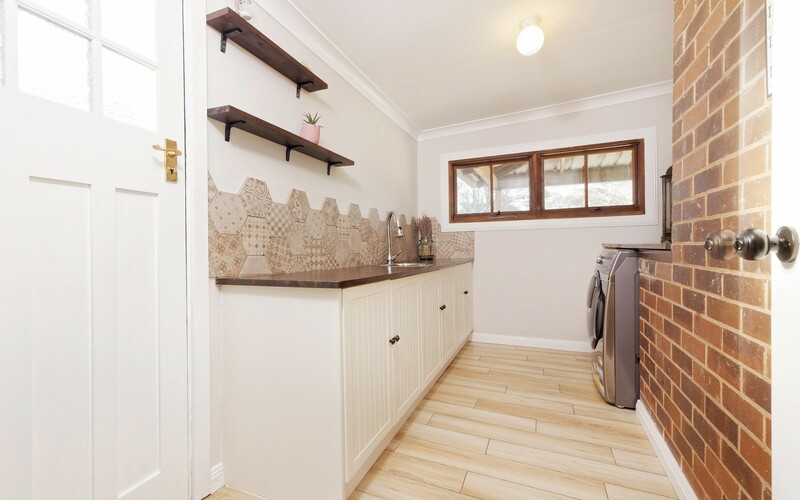 - The kitchen with generous proportions, fresh electric appliances and lots of bench space will bring out the entertainer in you. 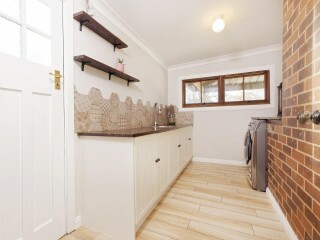 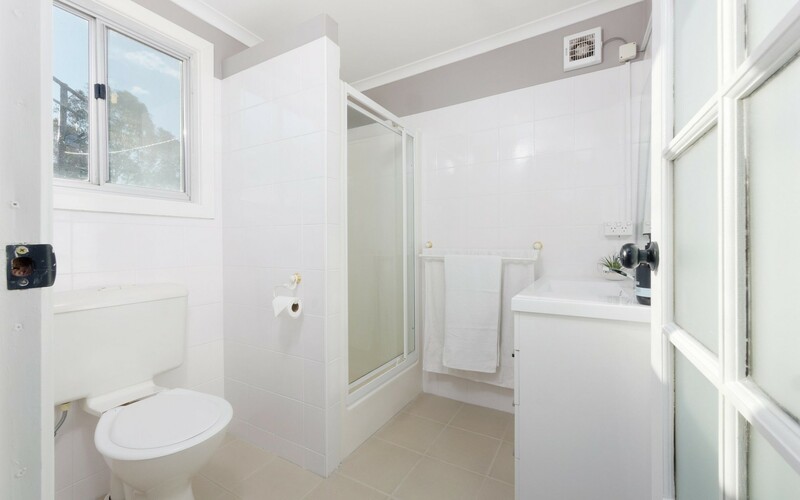 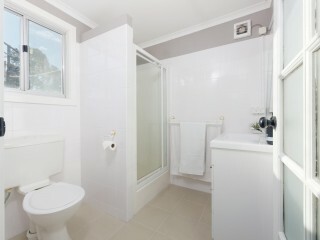 - Large modern laundry with 13kg washer and 7kg dryer included. 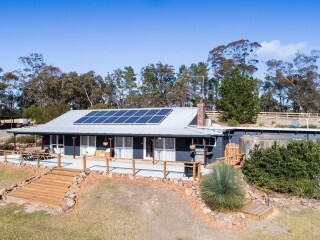 4kw solar " 16 panels, to ensure you always keep the utility costs down will be a nice addition when opening the bills. For the handyman or just an amazing man cave, this 12m x 12m shed with concrete floors and mezzanine area, lights and power connection is sure to impress. 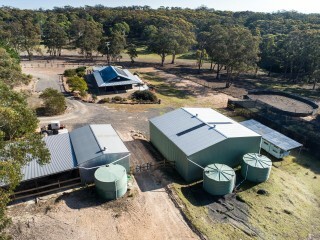 2nd shed with concrete floors, lights, and power connected, 4 car carport, hay shed, wood storage area, tractor storage/carport, and 1 20-foot storage containers with whirlybird is included. 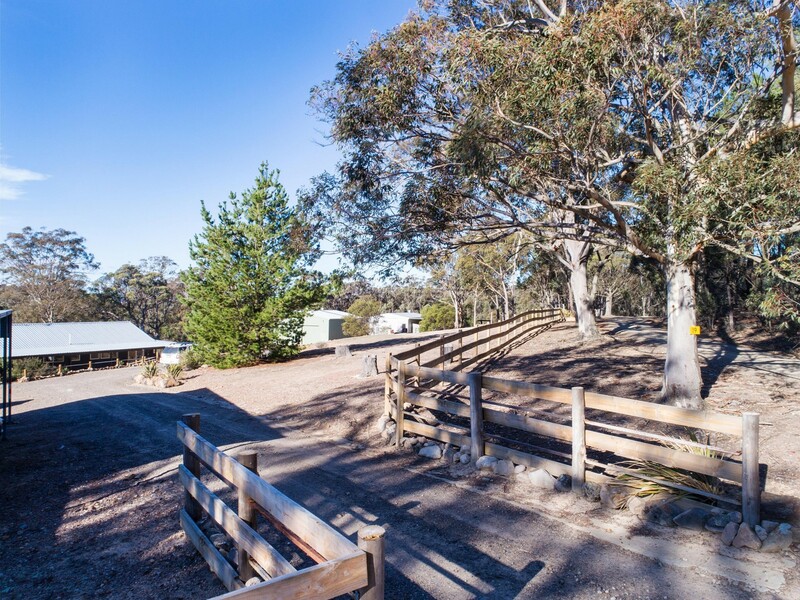 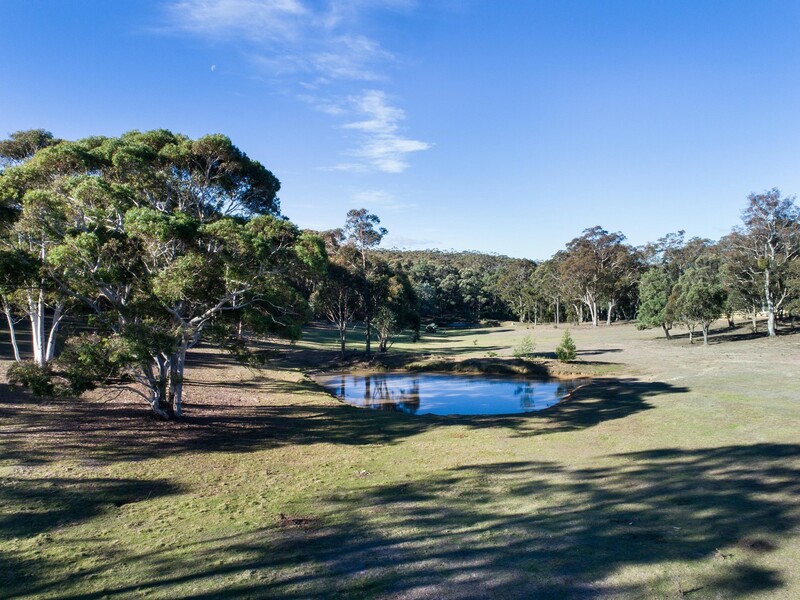 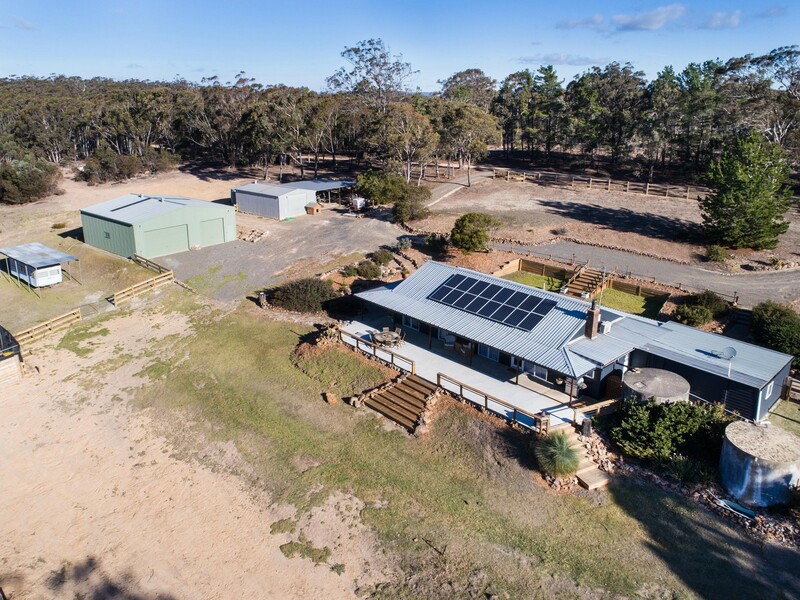 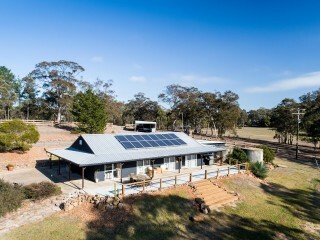 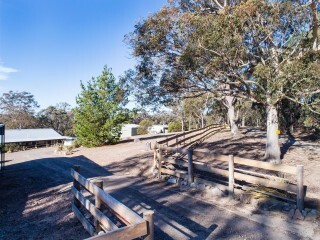 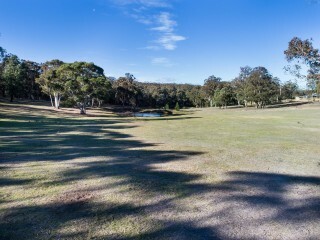 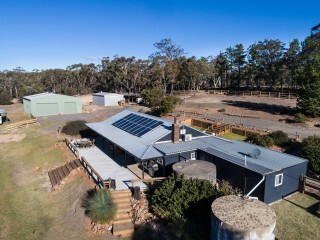 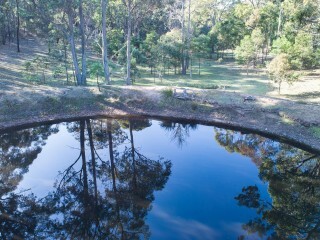 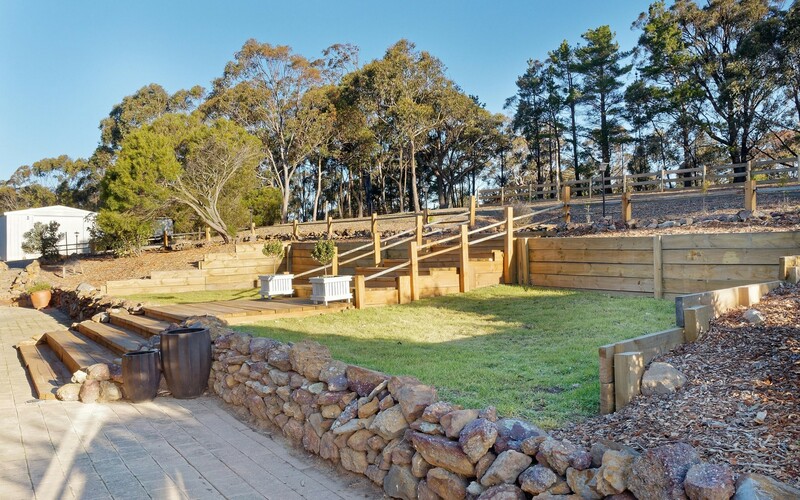 The property has 2 fenced paddocks, multiple dams, electric fencing, round yard for the equestrian lovers, 5 water tanks with pumps and is currently approximately 30% cleared pasture. 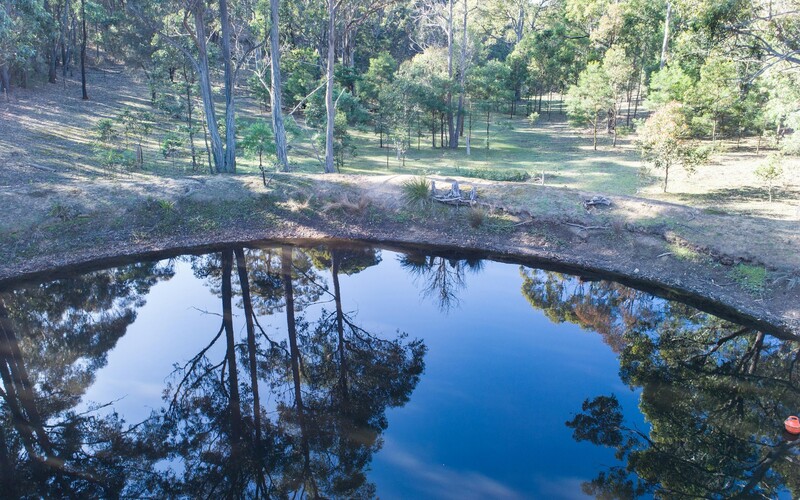 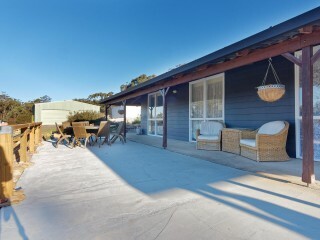 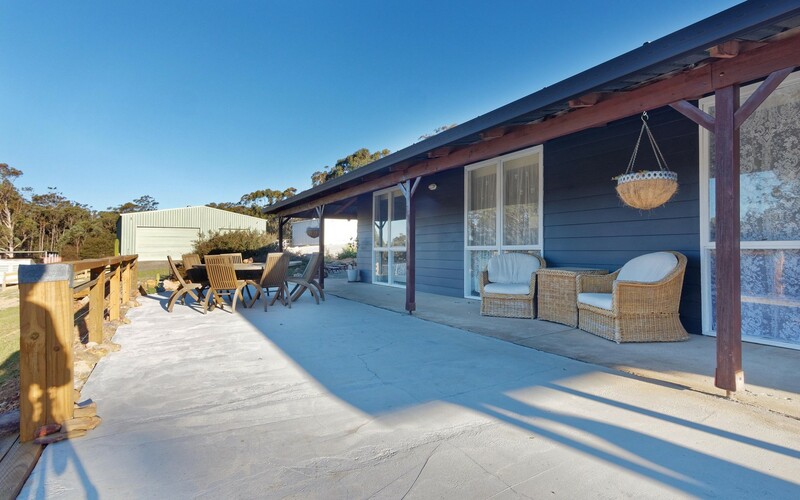 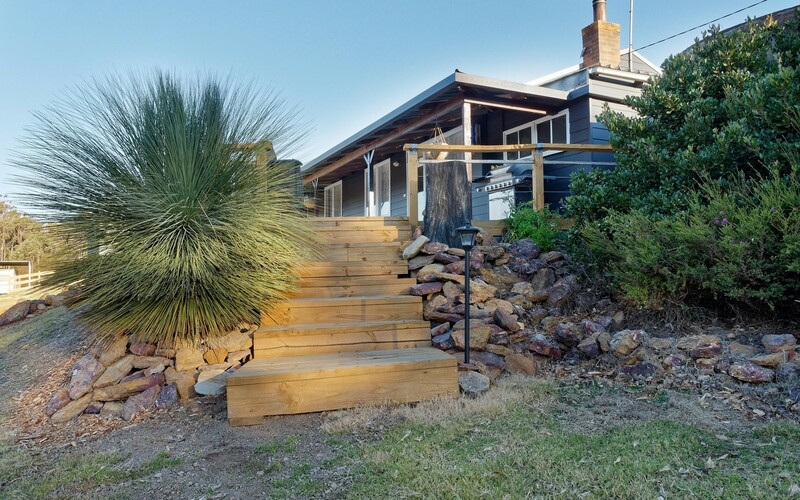 The bushland balance provides an abundance of wildlife at your doorstep. 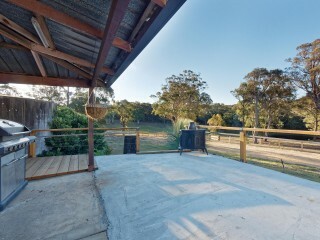 This property is being sold by Openn Negotiation Online Auction. 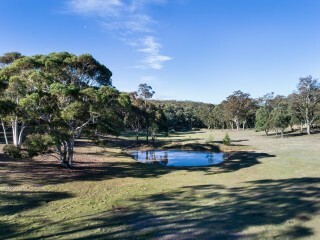 The property can sell at any time throughout the campaign. 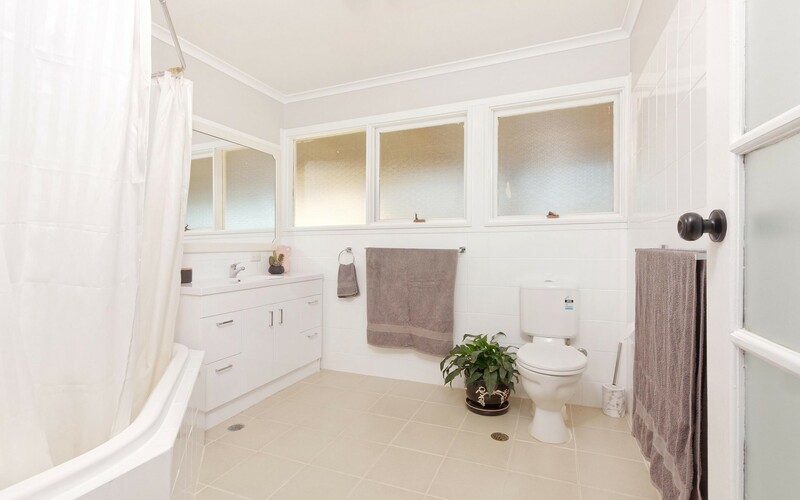 Do not hesitate to bid online in this very open and transparent model. 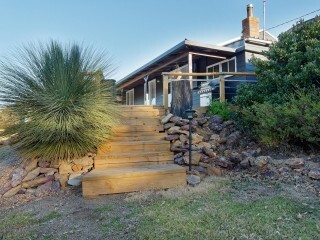 Call Peter Smyth for details and get registered to bid 0419 428 740. 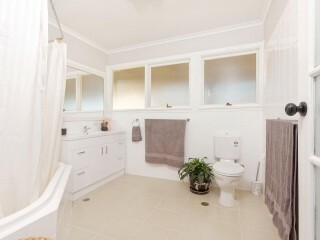 Private inspection available by appointment. 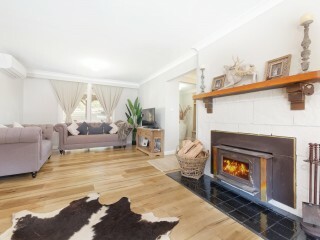 Please check for open home times.